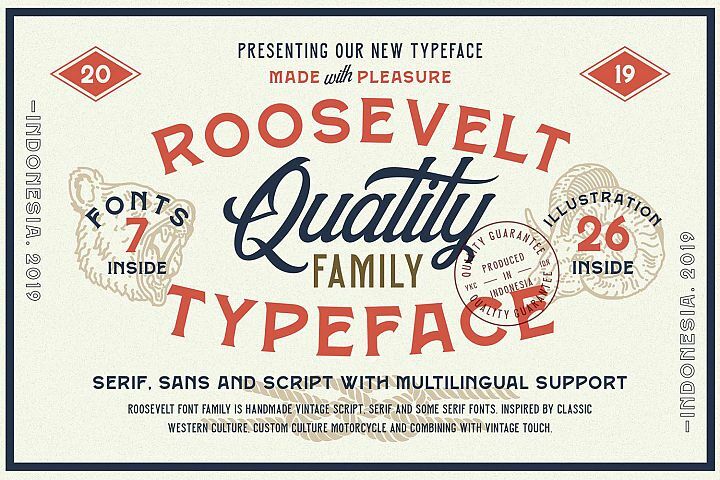 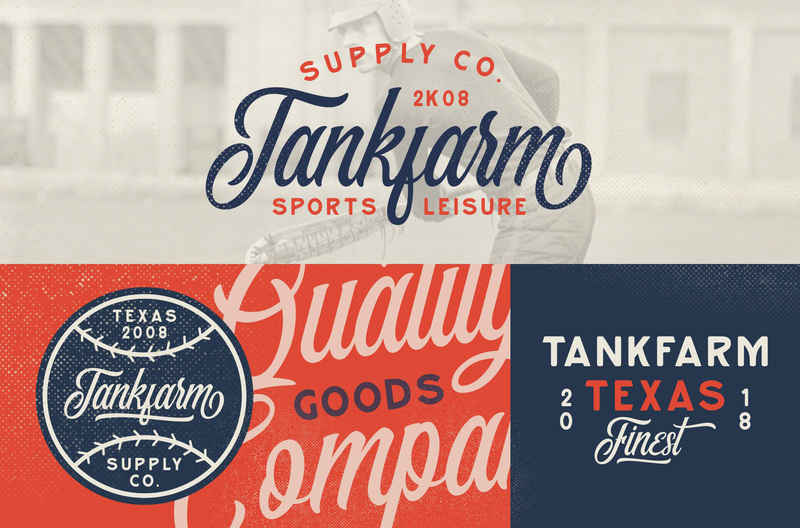 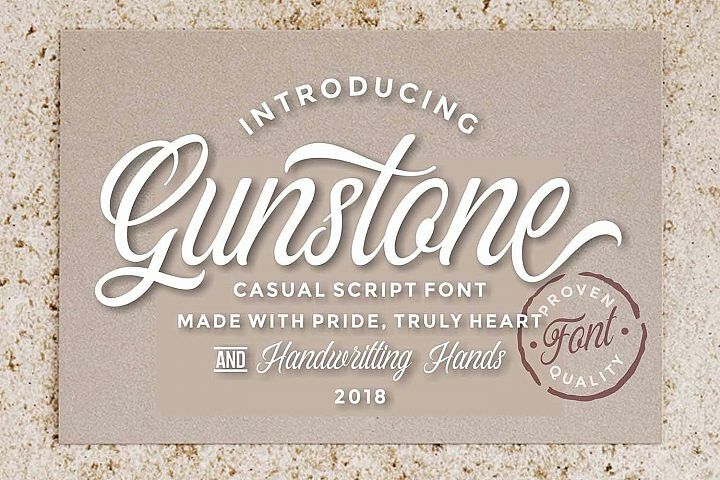 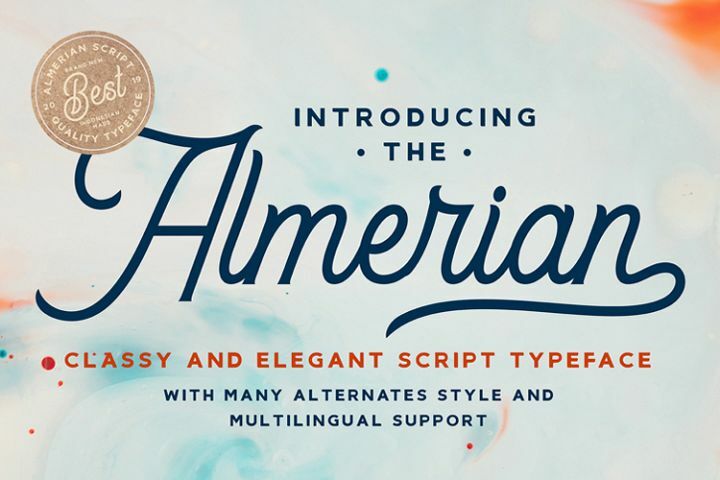 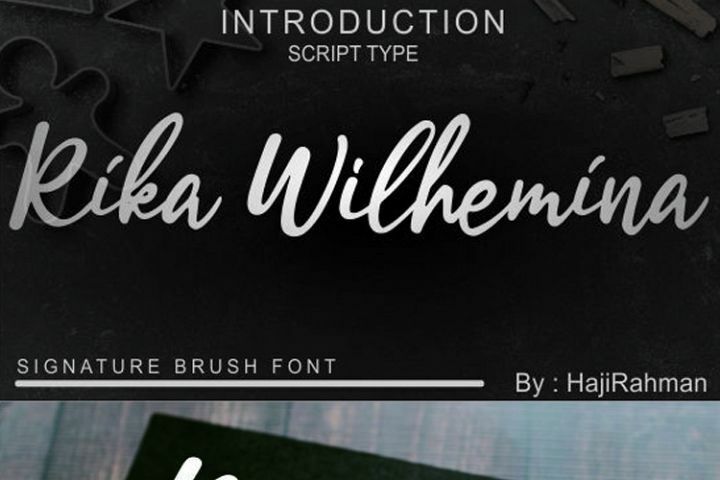 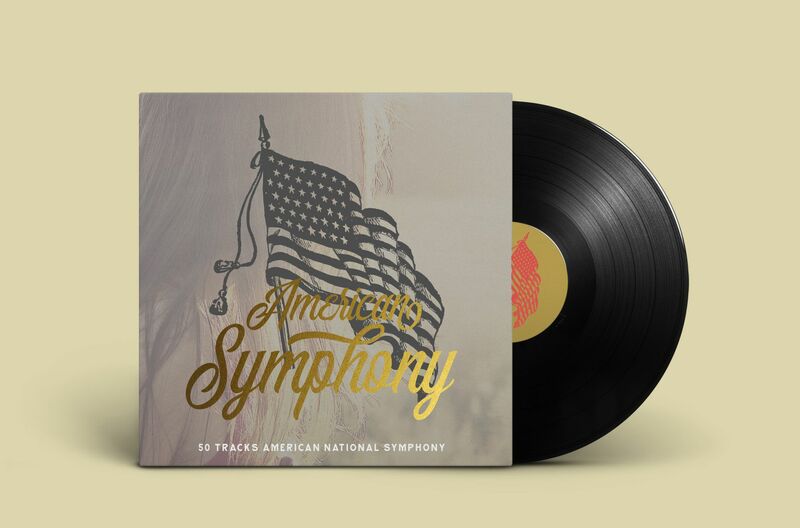 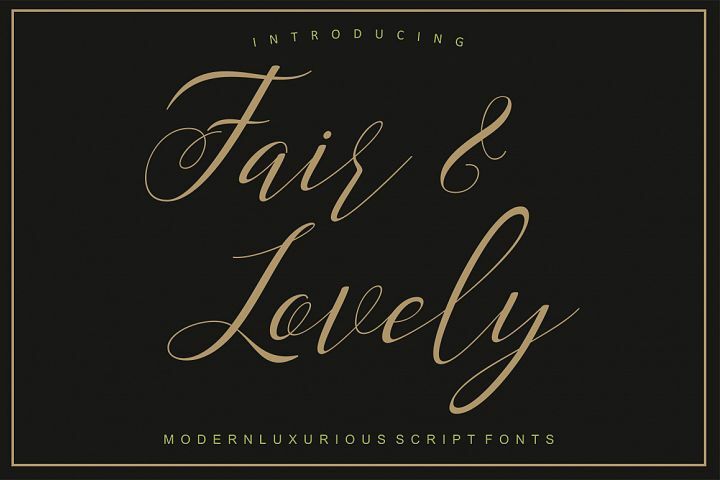 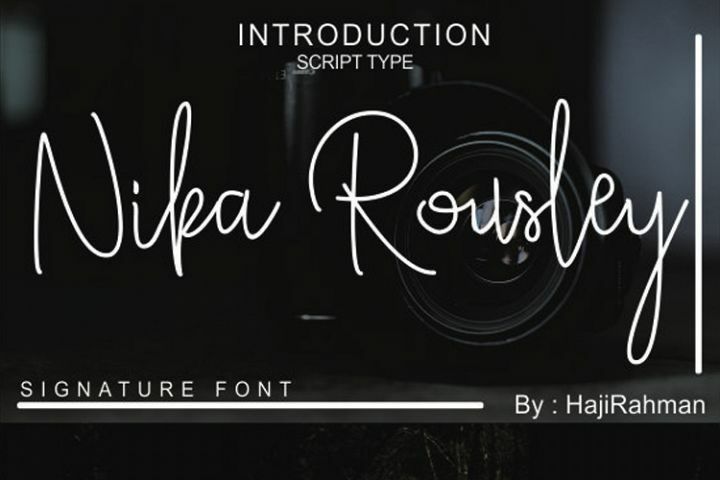 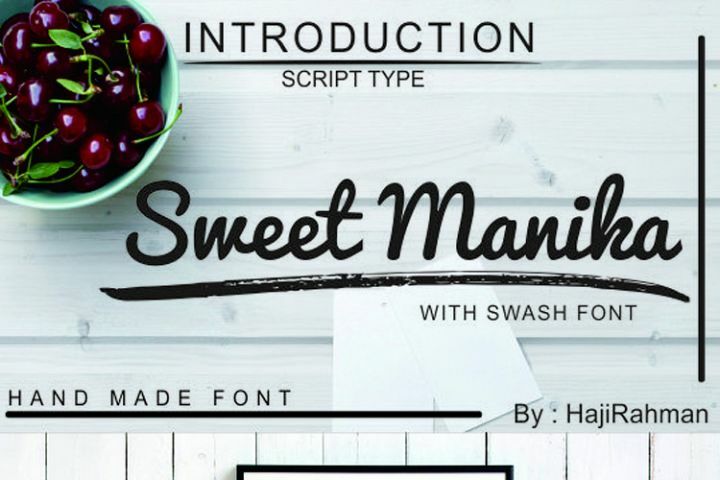 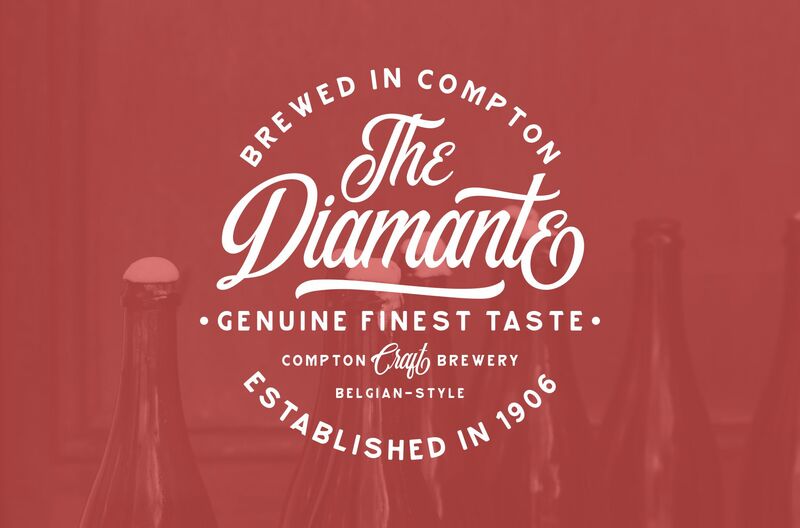 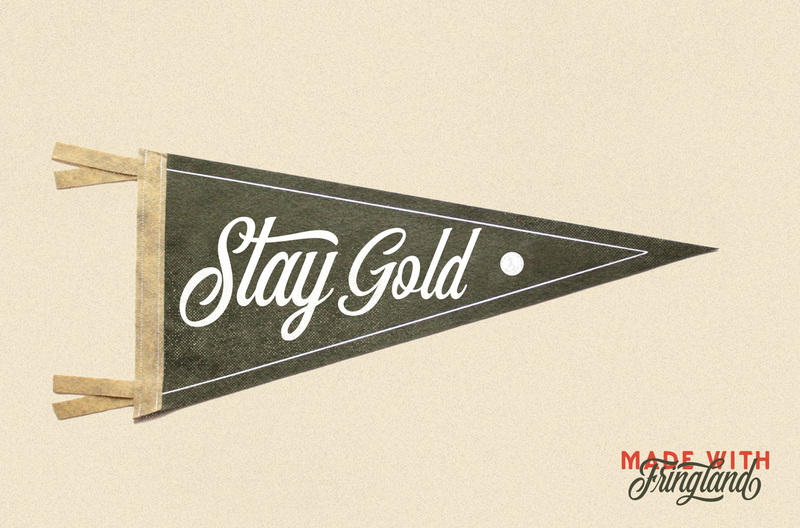 This script font comes with a modern and vintage touch in it. 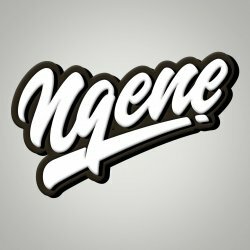 Inspired by dinamic culture, sign and badges design. 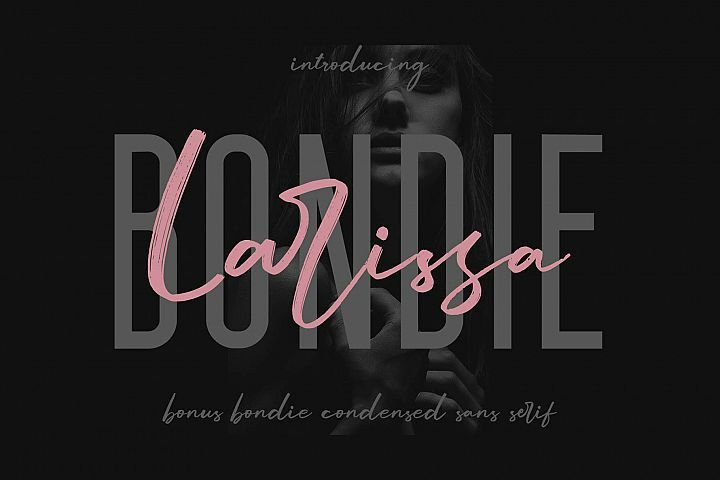 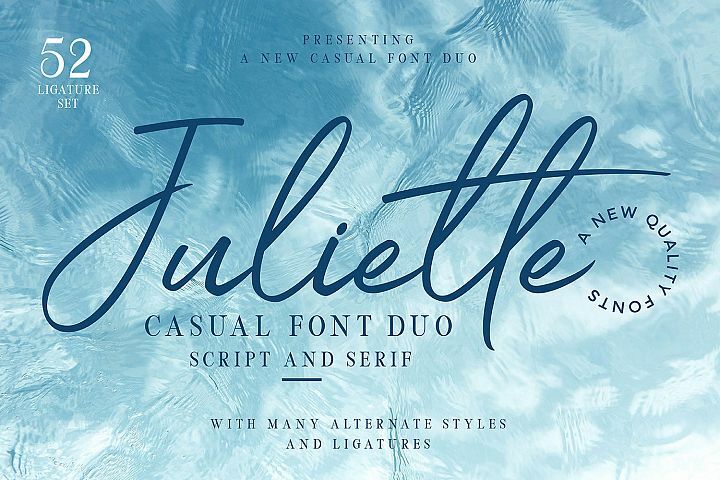 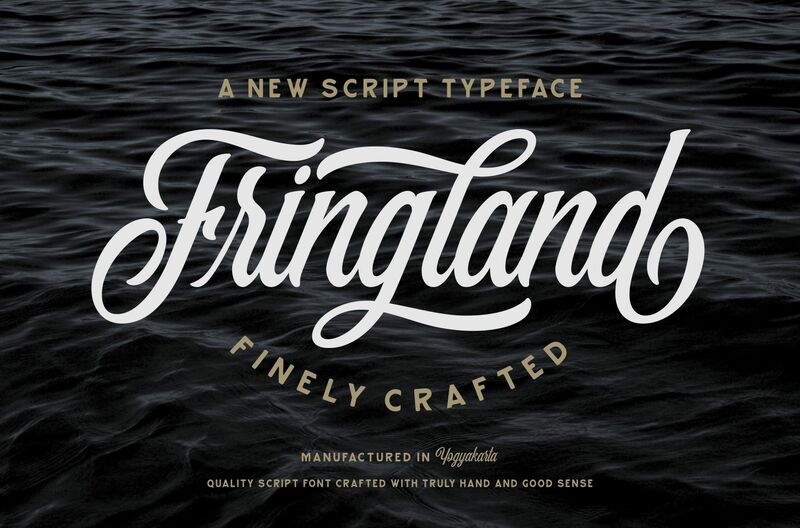 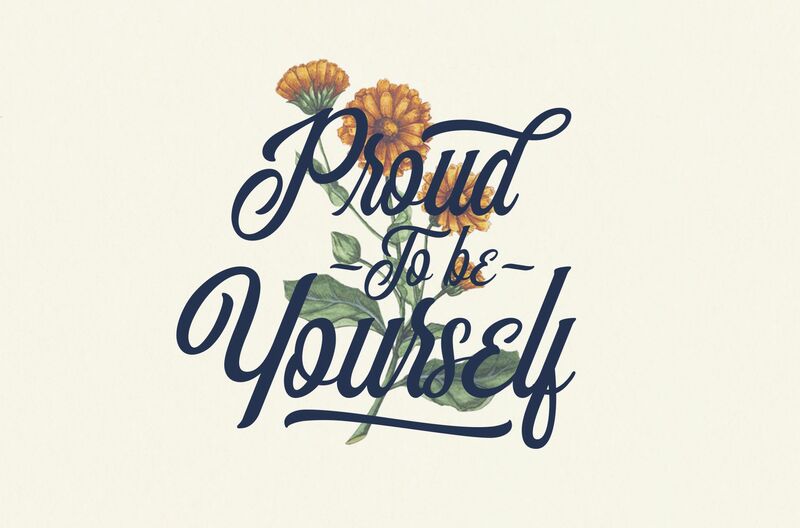 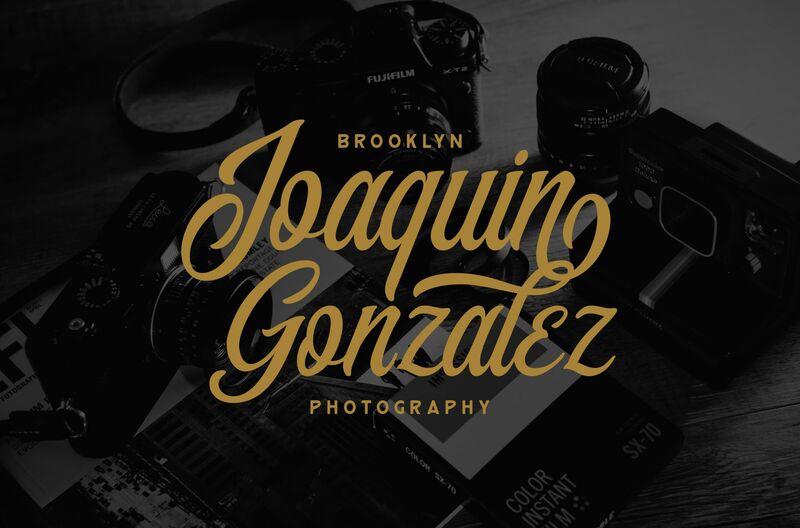 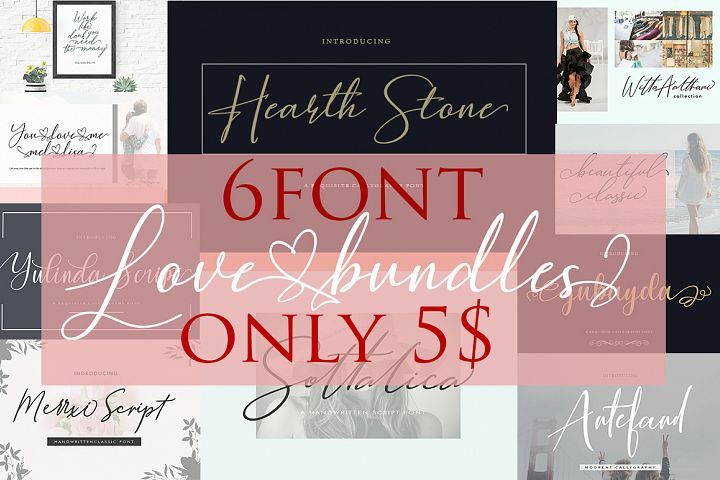 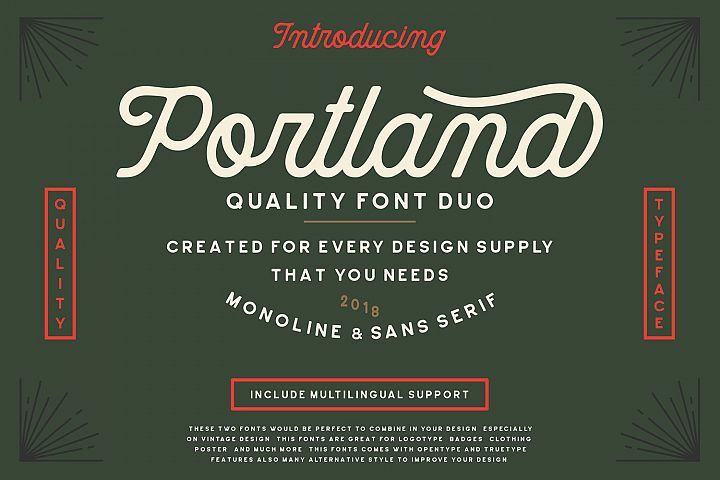 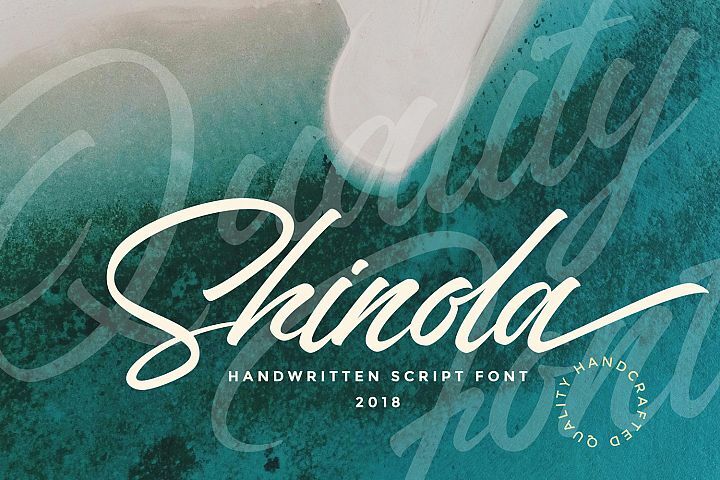 This font is great for your creative project such as logos, posters. 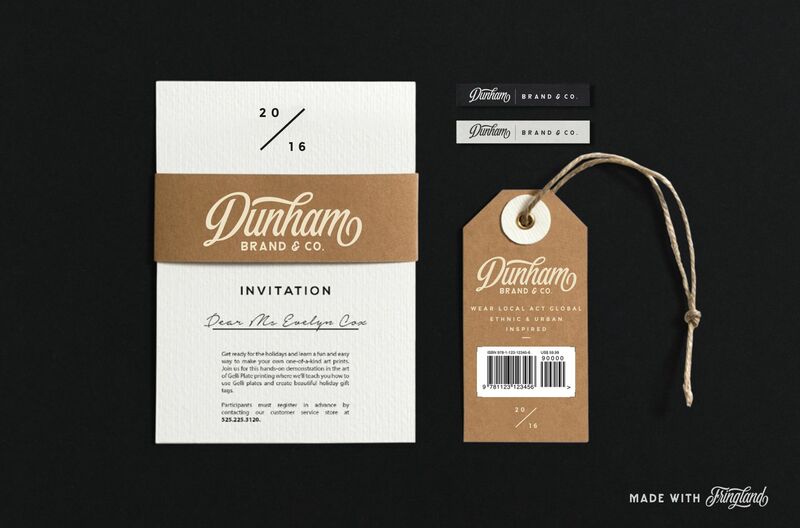 invitations cards, packaging, badges, logotype, apparel design, Label, and etc. Features Fringland comes with uppercase, lowercase, numerals, punctuations and so many variations on each characters include opentype alternates, also additional swash to let you customizing your designs.